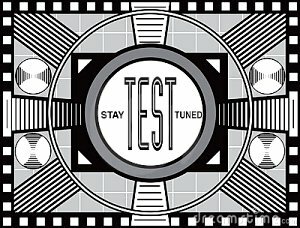 Test…test…That is right, we are talking about testing. Carla and Jason take a look at the highlights in Update 2.7 on the Public Test Server. What are some ways to get more players involved in testing? We also take a look at and discuss the surprise teaser video about Player Housing. Highlights of Update 2.7, that is currently on the PTS. Testers needed on the PTS – What incentives would work to get more players to help test? 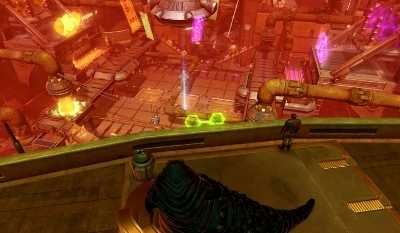 It is only a brief glimpse, but it looks like the future in SWTOR involves player characters getting a place to call home.